“What happened to the money that made up this loan? What were the conditions attached to it? How much interest has been paid, at what rate? How much capital has been repaid? How was the debt allowed to accumulate without benefiting the people? Where did the capital go? What was it used for? How much was diverted, by whom, and how was this done? “And also: Who took out this loan and in whose name? Who granted the loan and what was their role? How did the state become involved? By what decision, taken with what authorisation? 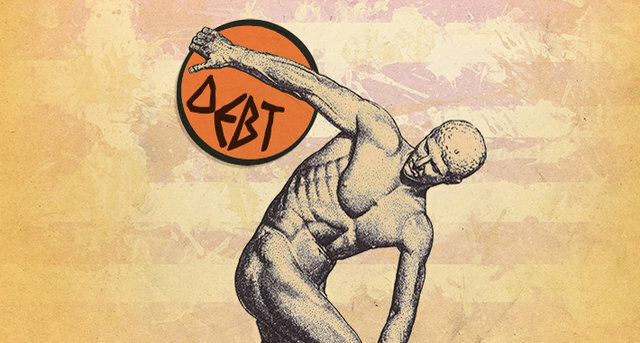 How did private debts become ‘public’? Who set up such inappropriate schemes, who pushed in this direction, who profited from them? Were offences or crimes committed with this money? Why has penal civil, criminal and administrative responsibility not been established?“All these questions will be subjected to rigorous analysis by the commission, which has an official mandate to”gather all information relevant to the emergence and disproportionate increase in public debt, and to subject the data to scientific scrutiny in order to determine what part of that debt can be identified as illegitimate and illegal, odious or unsustainable, during the period of the Memoranda, from May 2010 to January 2015 as well as in the preceding years. It must also publish precise information – which must be accessible to all citizens, provide the evidence to back up public declarations, raise awareness among the Greek population, the international community and international public opinion, and finally draw up arguments and demands calling for cancellation of the debt.“We consider that it is the most basic democratic right of every citizen to demand clear and precise answers to these questions. We also consider that refusal to reply constitutes a denial of democracy and transparency on the part of those at the top who invented and use the”debt-system” to make the rich richer and the poor poorer. And even worse: we consider that by jealously keeping for themselves the monopoly right to decide the fate of society, those at the top deprive the overwhelming majority of citizens not only of their right to make decisions but above all of the right to take their destiny and the fate of humanity into their hands!